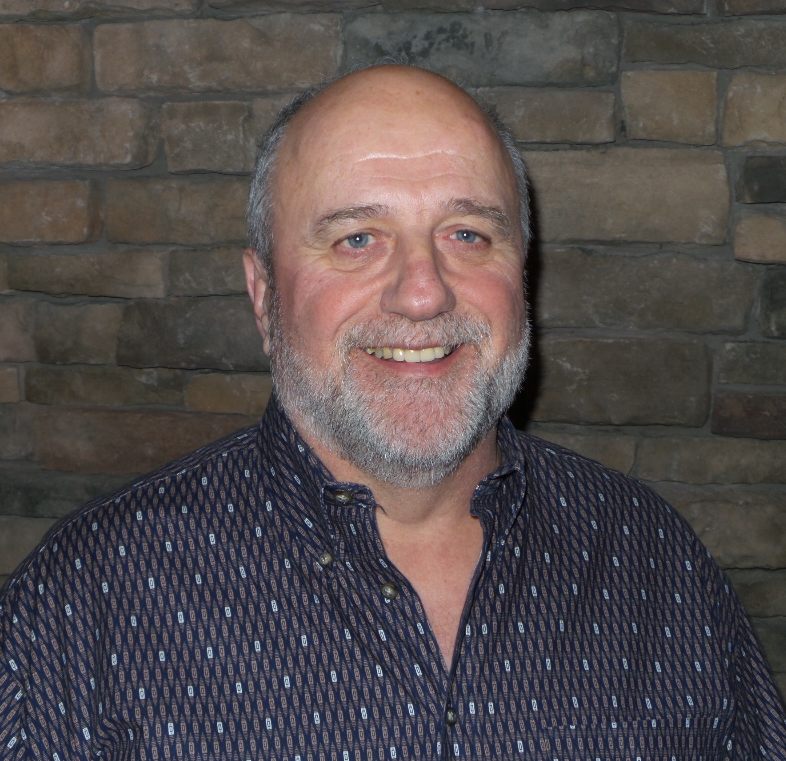 Joe Klampfer is the owner and home inspector of Pacific Home Inspections. Joe has been inspecting homes for over 20 years, and over the course of that time, he’s seen just about every scenario imaginable. From leaky pipes to sunken foundations, homes can fall victim to a number of issues arising from oversights during construction, negligent maintenance, or natural deterioration over time. Joe takes immense pride in his ability to diagnose problems within a home and identify solutions—giving you a clear understanding of the home’s current condition. Peace of Mind comes from knowing your inspection is performed by a Accredited Home Inspector (AHI) with the Home Inspector Association BC (HIA-BC) and is licensed by the Province of British Columbia, through Consumer Protection BC – license # 47242. When not inspecting homes, Joe loves to stay active outdoors through hiking, cycling, and camping. Before inspecting, Joe worked as a licensed electrician for 23 years. The painstaking attention to detail required for such a job is paramount to preserving personal safety as well as that of residents. With the knowledge gained while working in construction, Joe has taken everything he learned as an electrician and brought it to his career as a home inspector. Between his focused work ethic and his insistence on seeing a job done by the books and through to completion, it’s safe to say that you’ll be completely satisfied with the services that you schedule through Pacific Home Inspections. At Pacific Home Inspections, your safety and satisfaction as a homeowner is our top priority. We will thoroughly evaluate the property you’re considering, so you can be confident in the home and better prepared to finalize your decision. Call 604-541-1820 today to book your inspection. Weekend and evening appointments are available as needed.